Cypress, Calif. – Oct. 10, 2017 – Mitsubishi Motors North America has recalled more than 66,000 vehicles possibly equipped with defective Takata air bag assemblies, according to documentation filed with the National Transportation Safety Administration. The campaign affects 2004-2006 Mitsubishi Lancer sedans with production dates ranging from Aug. 4, 2003 to Aug. 28, 2006, as well as 2004 Mitsubishi Lancer Sportback station wagons made between Aug. 4, 2003 and Jan. 23, 2004, and 2004-2006 Mitsubishi Lance Evolution sedans that rolled out of the factory between Feb. 11, 2004 and Sept. 1, 2006. 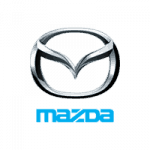 The Japanese automaker suspects 100 percent of the vehicles named in the recall contain the defective safety features. The cars referenced in the campaign are likely to contain Takata air bag assemblies with defective inflators prone to rupture during deployment. These fixtures pose a serious threat to occupants, as metal debris is emitted and dispersed throughout the cabin at high speeds when inflator ruptures occur. Dozens of other car manufacturers across the globe have been forced to recall models equipped with the Takata air bag assemblies addressed in this campaign. Automakers in the U.S. have recalled more than 42 million vehicles with Takata-made air bags, according to Car and Driver. At least 17 people have died as a result of these features, The New York Times reported. In Oct. 2014, Mitsubishi recalled more than 11,000 Lancers believed to be equipped with Takata air bag inflators, according to the NHTSA. The automaker then initiated a field collection effort to recover air bag parts from affected models for further evaluation. Takata engineers reviewed the air bag components recovered from the field to see if they were actually defective. The parts provider submitted the results of the tests to Mitsubishi Nov. 19, 2004. Takata personnel had analyzed 12 inflators, with only one showing signs of abnormal inflation. The two parties convened with NHTSA officials to discuss the part, which came from a vehicle used in southern Florida. On Nov. 24, Mitsubishi decided to conduct a voluntary safety recall that included models from Alabama, Florida, Georgia, Hawaii, Louisiana, Mississippi, South Carolina and Texas. The campaign also covered vehicles sold in the U.S. Virgin Islands, Guam, Saipan and American Samoa. 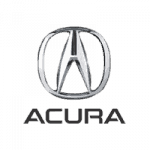 On May 27, 2015, the automaker expanded this recall to include all 2005 Mitsubishi Lancer sedans, as well as 2006 models containing problematic Takata SPI inflators. Between May 2015 and September 2017, Mitsubishi service teams replaced the inflators in these vehicles with like-for-like temporary parts as a stopgap measure, until permanent replacements were ready. In September 2017, the automaker finished an internal evaluation of the replacement parts, ultimately finding them satisfactory. 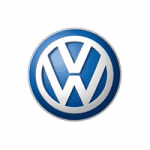 With the replacements in hand, the car manufacturer decided to conduct a voluntary safety recall to address all of the unrepaired vehicles covered in the two previous actions. 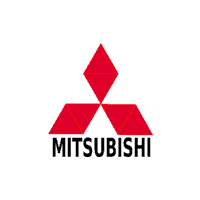 Mitsubishi notified dealers Oct. 5. The automaker has directed dealers to replace the defective Takata air bag inflators in affected vehicles free of charge, according to an NHTSA recall acknowledgment document. 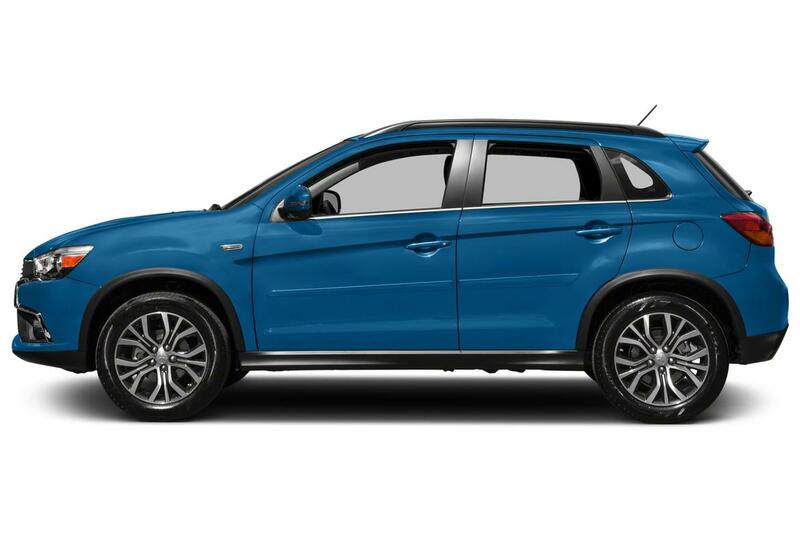 Mitsubishi plans to notify owners via first-class mail Oct. 22. Those in need of more immediate assistance can contact Mitsubishi customer service at (888) 648-7820. Callers should use the internal recall identification code SR-17-004. Owners can also contact the NHTSA using its Vehicle Safety Hotline at (888) 327-4236. For the second time, Mitsubishi Motors North America is recalling more than 66,000 Lancer vehicles for a potential Takata airbag glitch. The 2004-06 Lancer and Lancer Evolution and 2004 Lancer Sportback outfitted with faulty airbag inflators were initially under recall in 2015, and were replaced with identical Takata parts. Mitsubishi is recalling just over 100,000 Outlander crossovers in the U.S. to address a problem with their windshield wipers. Documents from the National Highway Traffic Safety Administration explain that the wiper motors in Outlanders from the 2007 to 2013 model years may be at risk of corrosion. Cypress, Calif.—April 17, 2017—The door latches in more than 35,000 Mitsubishi vehicles could open unexpectedly, according to one recall. This recall will address these improperly produced latches, which are reportedly more dangerous in high temperatures. All together the recall includes two 2016 models: the Mitsubishi Outlander and Mitsubishi Outlander Sport. The earliest of these vehicles was produced on May 11, 2015, and Ansei Corporation is the listed supplier for these components. This company is based in Japan, which is also where the first report connected to this possible issue stemmed from, although no accidents were traced to this defect as of April 6. 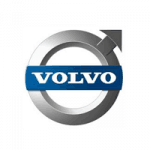 The official Part 573 Safety Recall Report did not list an owner or dealer notification date. It did say that the response will urge owners to replace the faulty latches. Mitsubishi Motors North America is recalling nearly 36,000 Outlander and Outlander Sport vehicles from the 2016 model year. The National Highway Traffic Safety Administration says that the doors on some of those crossovers may not properly latch, creating the possibility that they could open while a vehicle is in motion. Recall Masters – December 28, 2016. The problem appears to affect model year 2011-2012 Outlander Sport vehicles manufactured between Aug. 26, 2010 and June 1, 2012. Also being recalled are 2016 Outlander Sport vehicles manufactured between Jan. 11, 2016 and July 8, 2016. Dec. 28, 2016 – Cypress, Calif. – Defective lift gates on several vehicles models have led Mitsubishi to conduct a recall of those that have been affected. According to documents compiled by the National Highway Traffic Safety Administration, the support tubes that are meant to hold up the vehicles’ lift gates when they are open do not contain the correct amount of anti-corrosion treatment. Over time, this means that salt and water can corrode the tubes, which will in turn cause them to lose pressure more quickly. If not treated, affected lift gates could crash down on operators without warning, possibly causing injury. January 2016 – A supplier informed Mitsubishi that corrosion in a similar outer lift gate tube had caused the inner spring to snap off. The supplier suggested that Mitsubishi investigate its own components as well. December 2016 – After a full investigation, Mitsubishi had no knowledge of any documented cases of failure on any of its vehicles. The company decided to conduct the recall out of a sense of caution, to ensure no future problems will arise. Mitsubishi is currently working with dealers to determine the best date in which to inform customers of the recall. Owners will be encouraged to visit their nearest dealer to have their existing lift gate replaced, free of charge. CARS.COM – December 16, 2016. The Problem: The liftgate support outer tube may have insufficient anti-corrosion treatment that can allow the outer tube to corrode due to salt and water penetration. This could result in a rapid loss of the gas used to provide lift assistance, causing the liftgate to fail suddenly and increasing the risk of an injury. Mitsubishi is recalling roughly 195,000 U.S. vehicles to fix problems with their windshield wipers. The recall affects Outlander and Outlander Sport crossovers, spanning from model years 2007 to 2015. Cypress, Calif. — Oct. 04, 2016 — One of the latest Mitsubishi recalls involves concerns over possible problems that might appear during acceleration. Earlier this year, between January and February, the manufacturer reportedly received claims of stopping vehicles, according to documents from the National Highway Traffic Safety Administration. 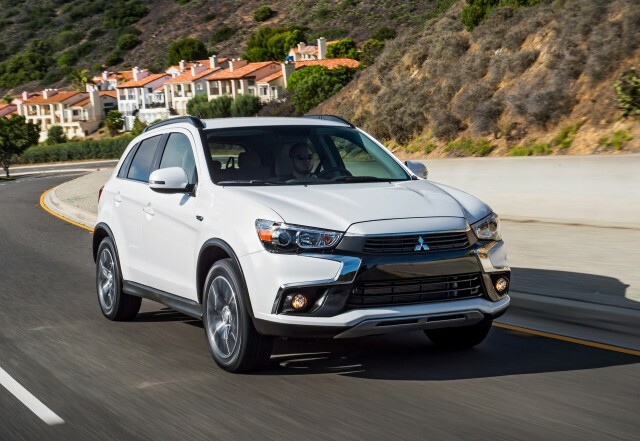 The Part 573 Safety Recall Report includes 82,436 potentially affected vehicles, including the 2015 Mitsubishi Outlander Sport and 2016 Outlander Sport, Outlander and Lancer models. The combined production dates range from Jun. 25, 2014 to Jul. 8, 2016. In these autos, the Constant Velocity Transmission system could lead to a hesitant acceleration. As the source described, this is due to a temporary loss of signal in the range switch and could require dealers to reprogram the CVT-ECU to disregard the signal loss. 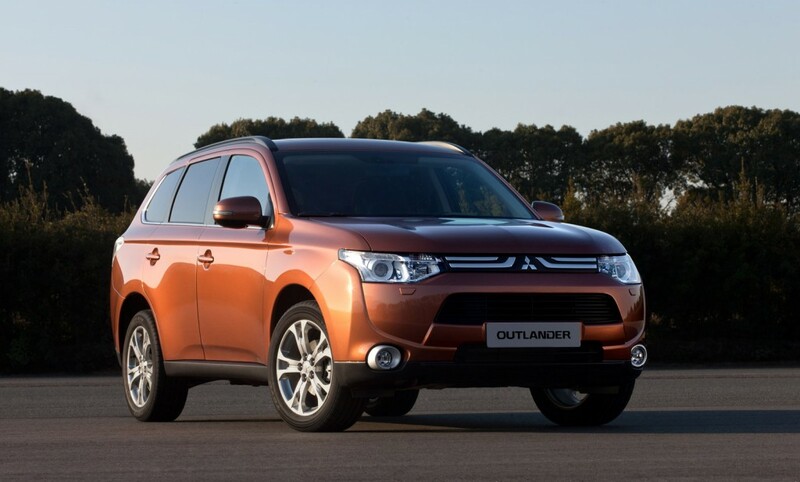 To address the problem, the manufacturer addressed range switches in the affected models on different dates in 2016: the Outlander and Lancer vehicles on Feb. 22 and the the Outlander Sport on April 6. A new spring will reportedly keep the range switch from losing signal momentarily. 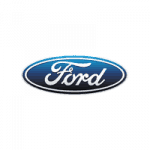 The manufacturer notice for dealers said that the engine in affected vehicles will reduce engine torque when the range switch loses its signal. Dealers were cautioned to ensure that vehicles aren’t delivered without being repaired first. They were also advised to use a backup battery during the reprogramming procedure to keep a steady power supply at all times. Although all of the vehicles were included in a single report, an Advance Technical Information Notice stated that two different campaign numbers are involved. The 2015 Outlander Sport is part of campaign C1606Z, while the 2016 vehicles are included under C1607Z.